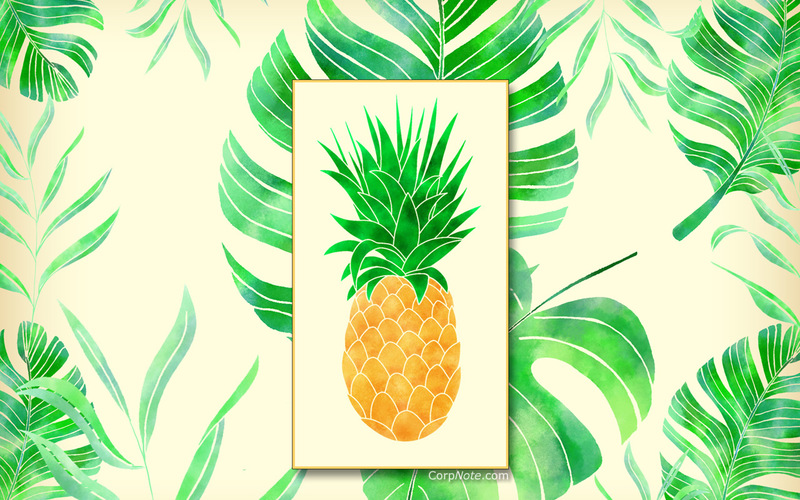 When one of our members asked our art team to create something 'tropical' for a series of event invitation designs and follow-up thank you eCards, it was truly with pleasure! 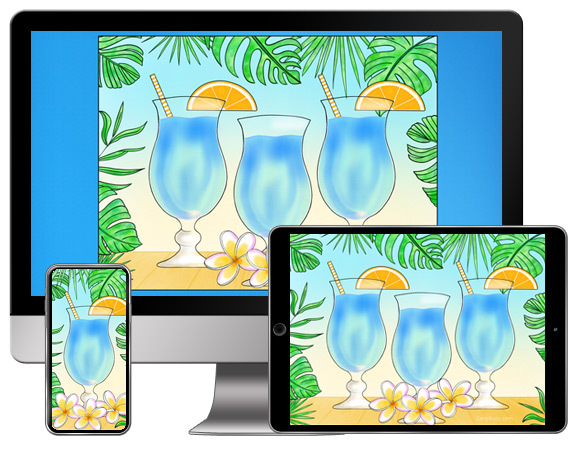 The CorpNote artist who created a series of tropical eCards and these matching free wallpapers wanted to convey the feeling of sunny days spent on a tropical island with a cool drink, a gentle breeze and the sound of reggae music in the distance. 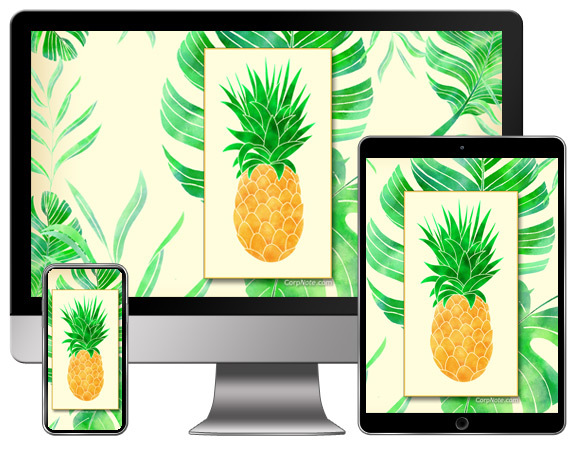 No matter what time of year it is, these tropical themed free wallpapers for desktops, tablets and phones will brighten up all of your screens! 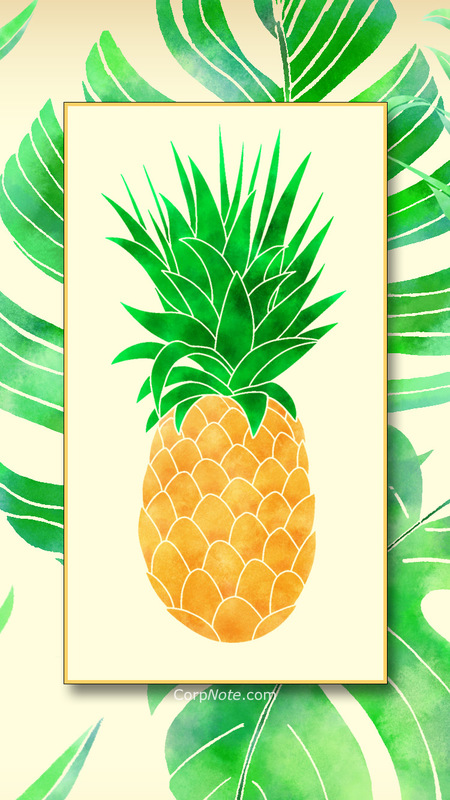 If you like these designs, you can send the matching eCards and invitations. 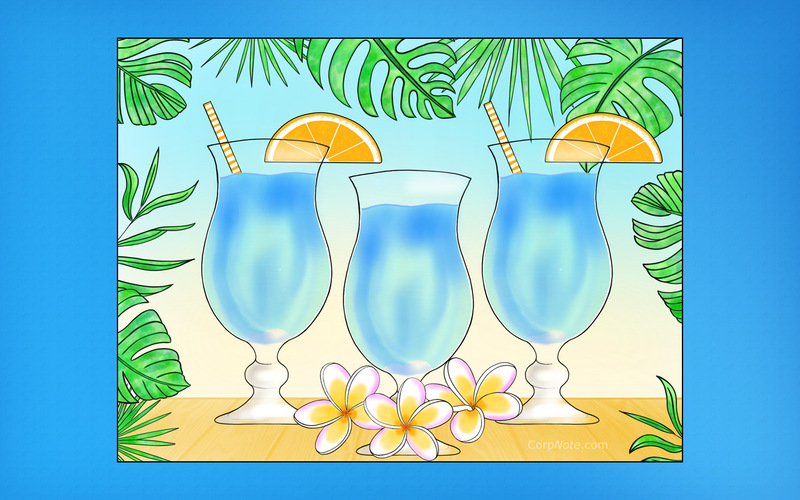 Our tropical eCard series can be sent for occassions such as invitations, thank you, birthday, surveys and more. With CorpNote, you can send an unlimited number of eCards, invitations and surveys per month. 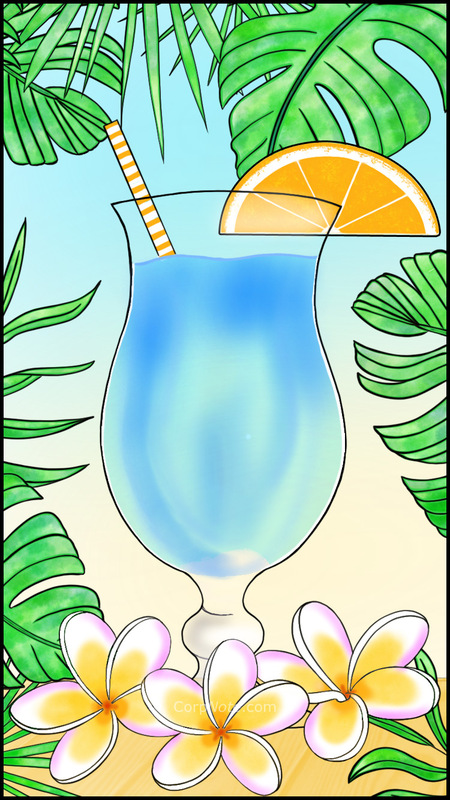 It's Summer and You're Invited!